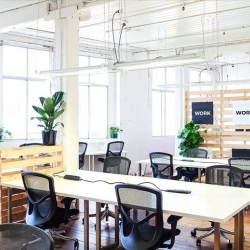 Stylish office space, photography studios and event space is available at this superb business centre which offers flexible terms and exclusive discounts. 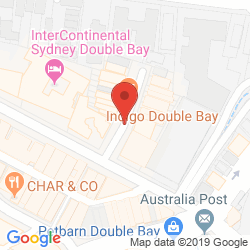 Ideally located for international businesses, Sydney Airport is situated just 5 minutes away and there are plenty of local amenities within easy walking distance. 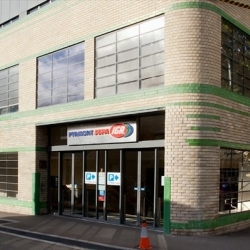 Bright, sophisticated and affordable office space is available at this prestigious glass-fronted building. 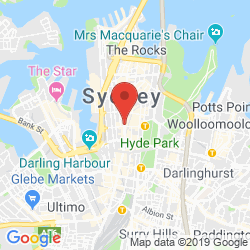 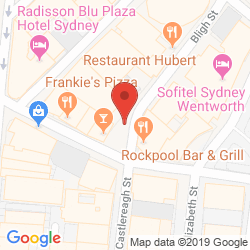 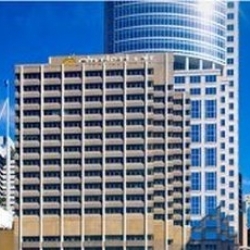 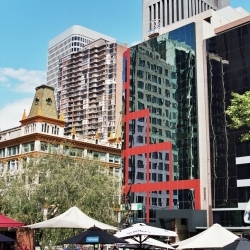 The centre is located in the heart of Sydney, surrounded by a multitude of vibrant amenities, landmark attractions and convenient transport links, including a 20 minute commute to the airport. 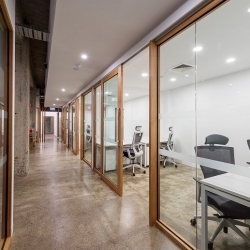 Spacious and stylish office space is available at this business centre which combines the latest technology with dedicated staff to help improve your productivity. 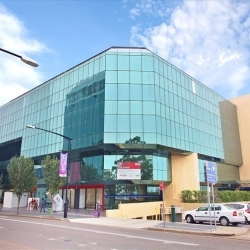 Enjoy close proximity to a wealth of local amenities and public transport links while the airport can be accessed in less than 20 minutes. 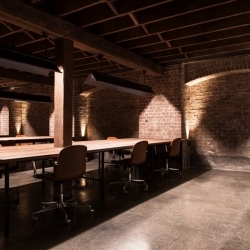 Radiating industrial elegance, this unique business centre provides expertly crafted co-working space that is popular with creative industries. 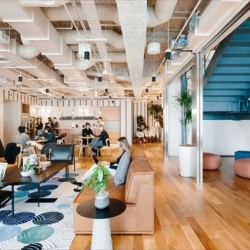 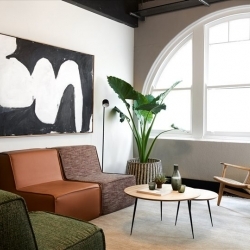 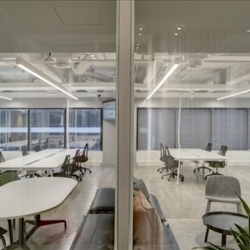 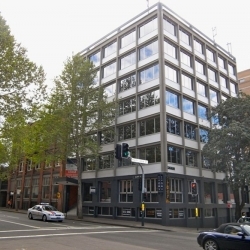 Located in Surry Hills, these offices are surrounded by vibrant amenities and efficient public transport links, including a 15 minute commute to the airport. 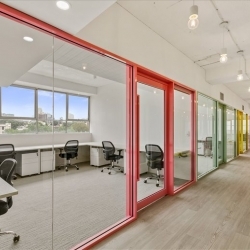 Contemporary and bright workspace is available at this business centre which caters to a wide range of business requirements. 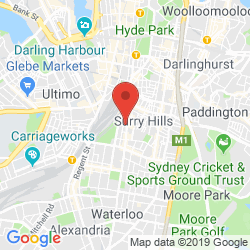 Enjoy a wealth of support and a prime location in the heart of Sydney that is surrounded by vibrant amenities and convenient transport links, including a 15 minute commute to the airport. 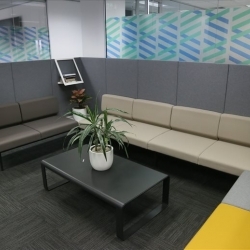 Contemporary and productive office space is available at this fantastic business centre which has been designed to project a good corporate image for your company. 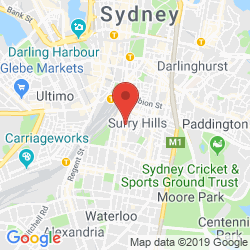 You will have a multitude of public transport links and vibrant amenities situated right on your doorstep and Sydney Airport is just a 15 minute drive. 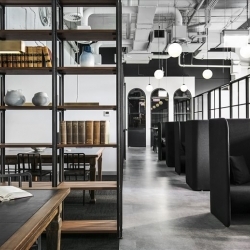 Be a part of this innovative co-working business centre which exudes sophistication while offering excellent networking opportunities. 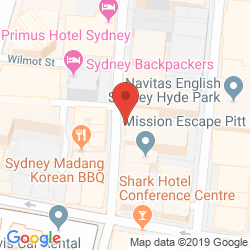 Located in the heart of Sydney, your business will be enveloped by a cultural community rich with vibrancy that is situated just 15 minutes from the international airport. 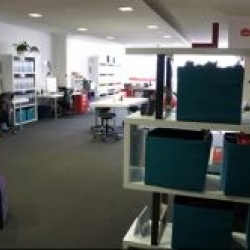 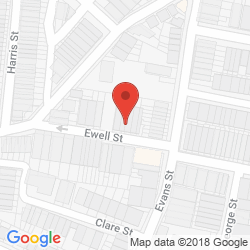 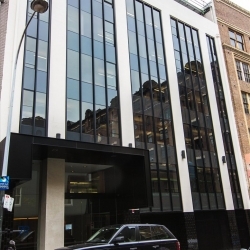 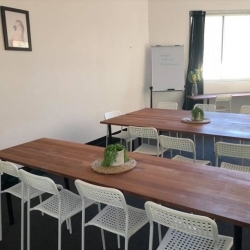 Practical and affordable office space is available at this business centre which provides a secure and productive working environment located in Surry Hills, just 15 minutes from Sydney Airport. 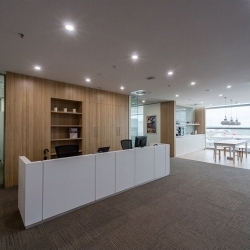 Enjoy an elegant yet comfortable working environment which boasts spectacular views and superb facilities. 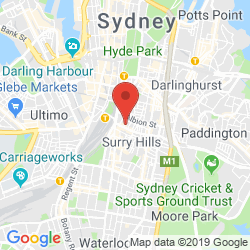 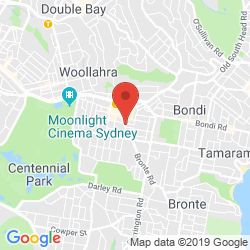 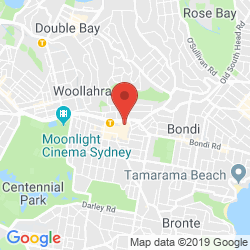 Located in the heart of Sydney, you will be surrounded by convenient amenities and transport links, as well as stunning parks and harbours, all of which lie within easy walking distance. 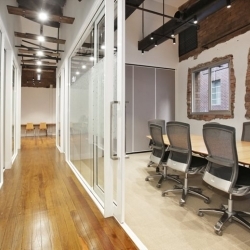 This unique facility comprises of both serviced offices and superb studio space which is ideal for various media industries. 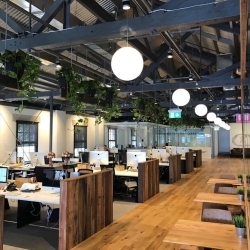 Your company will enjoy a prime location that is full of vibrant and cultural amenities, beautiful landscape and efficient transport links, including access to the airport in less than 15 minutes. 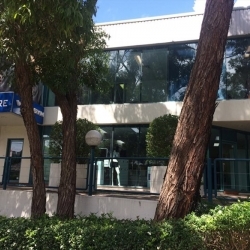 Beautifully finished office space is available at this prestigious business centre which combines the latest technology with dedicated staff to help your business thrive. 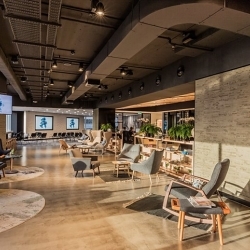 Commuters will benefit from excellent connectivity via road, rail and air and there is a multitude of vibrant amenities situated within walking distance. 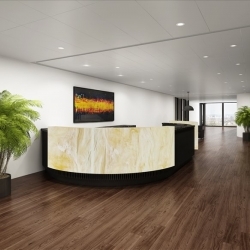 Rich with elegant interiors and networking opportunities, this business centre has been designed to project a good corporate image for your company. 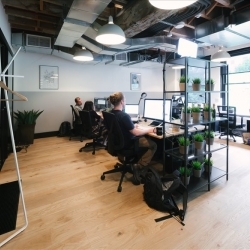 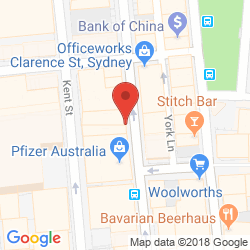 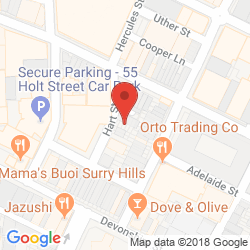 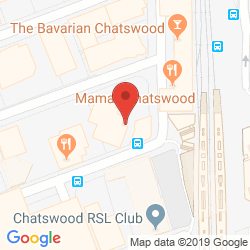 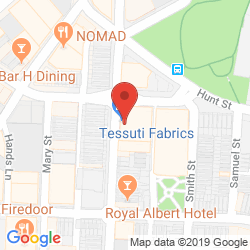 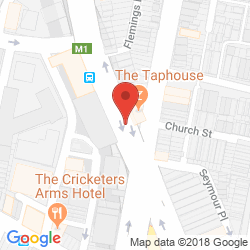 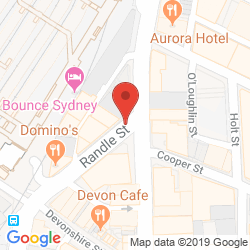 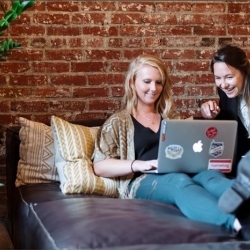 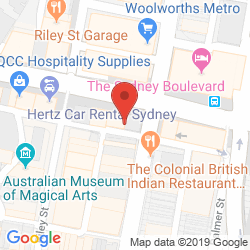 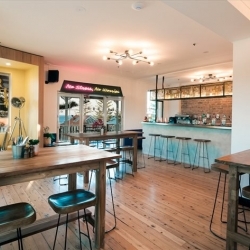 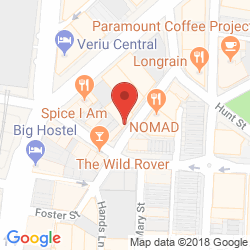 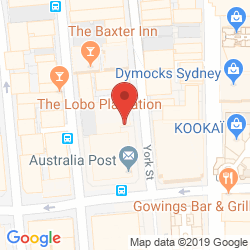 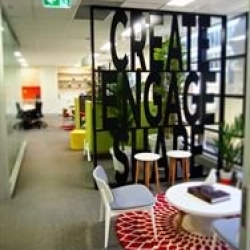 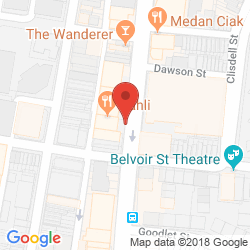 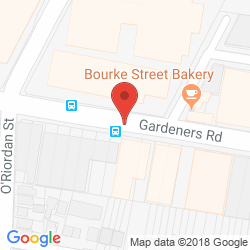 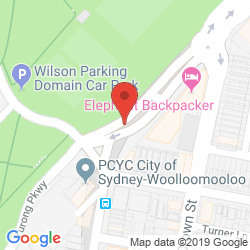 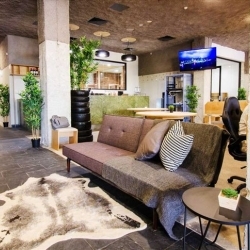 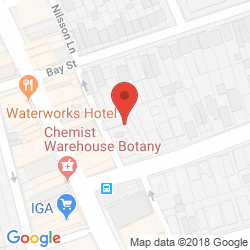 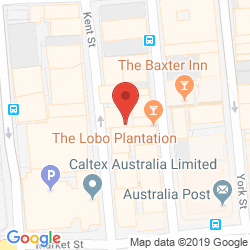 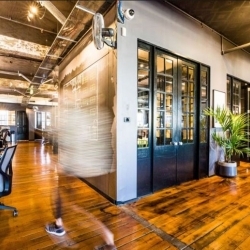 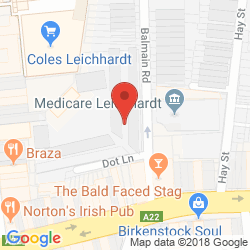 These offices reside in the heart of Surry Hills, surrounded by an energetic and vibrant atmosphere while offering a 15 minute commute to Sydney Airport. 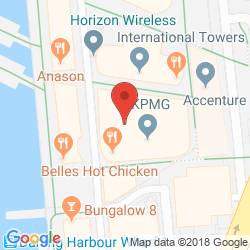 Spacious and stylish serviced offices are available on the 32nd floor of this business centre which provides superb conference space and professional support. 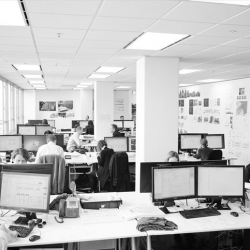 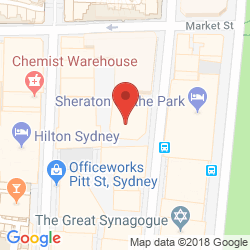 Ideally located in the heart of Sydney, your business will be surrounded by a multitude of amenities, transport links and beautiful landscape. 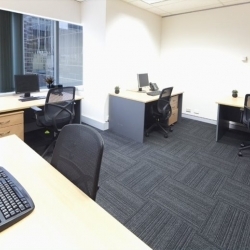 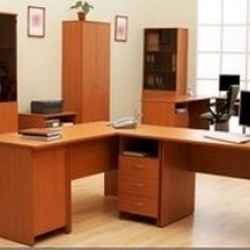 Bright and practical serviced offices are available in Alexandria which also boasts showroom and conference space. 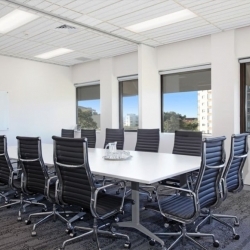 Perfectly placed just 7 minutes from Sydney Airport, these offices are surrounded by a number of amenities and networking opportunities to help your business thrive. 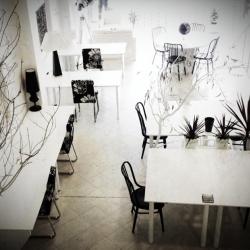 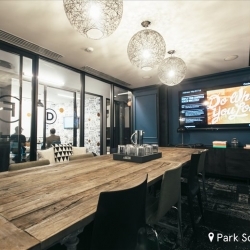 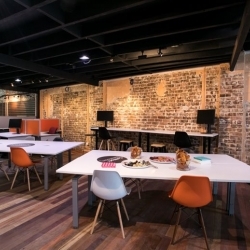 Be a part of this vibrant co-working hub which is brimming with contemporary style and practical facilities. 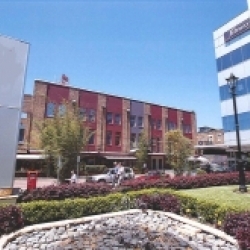 Harris street resides within Darling Habour, surrounded by the beautiful waterfront, vibrant amenities and public transport links, including the airport which is situated less than 20 minutes away. 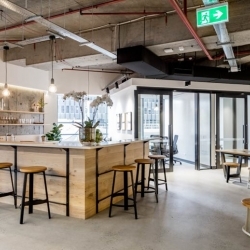 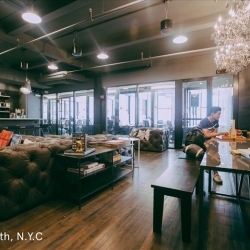 Beautifully presented office space is available for those seeking a creative and collaborative working environment that radiates sophistication. 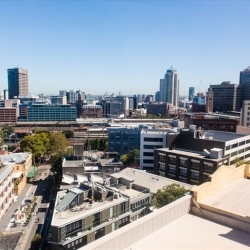 Your company will enjoy close proximity to a multitude of local amenities, landmark attractions and public transport links and the airport is just a 15 minute commute. 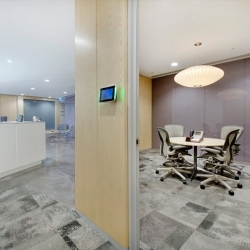 Brimming with style and space, this modern business centre provides bright co-working space which boasts excellent conferencing facilities to keep your company connected. 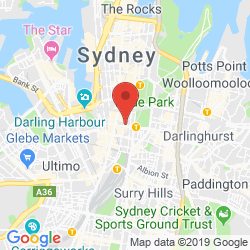 This vibrant area offers plenty of local amenities transport links and delightful parks with access to Sydney Airport within a 15 minute drive. 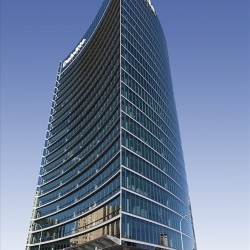 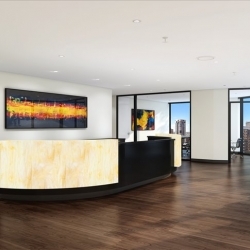 Brand new office space is available in this prestigious 14-floor complex which provides an array of facilities that are complemented by the contemporary style. 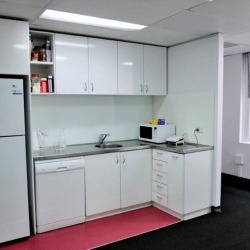 This facility couldn't be better located and is surrounded by a wealth of diverse amenities, transport links and Sydney Airport which is situated 16 minutes away. 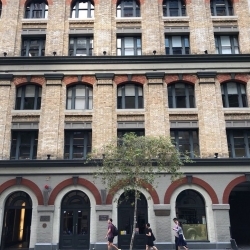 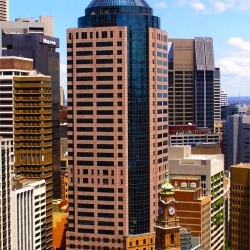 Stylish and practical office space is available in this landmark building which boasts spectacular views and a prime position above Martin Place railway station. 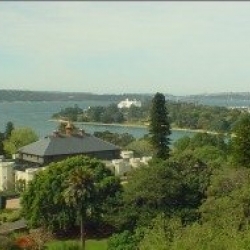 Ideally located close to the coast, amenities and transport links, Sydney Airport is situated less than 15 minutes away. 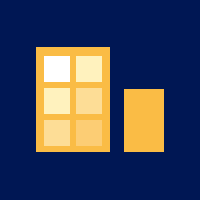 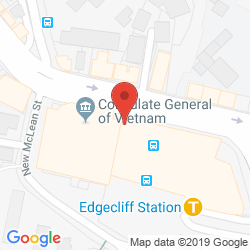 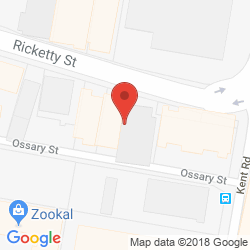 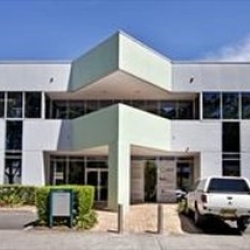 Bright and modern office space is available in this business centre which provides a wealth of support and services designed to enhance productivity. 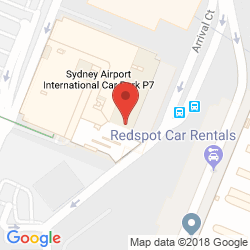 Located in the heart of Sydney, there is every possible amenity and transport link close by while Sydney Airport is situated 18 minutes away by car. 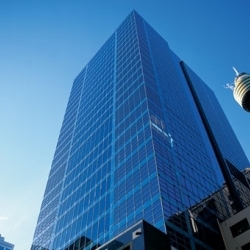 Exquisite office space is available on the 21st floor of this building which boasts a range of on-site facilities to help your business thrive. 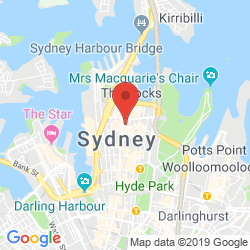 Located in the bustling heart of Sydney, there are plenty of amenities and transport links close by while Sydney Airport can be reached within a 15 minute drive. 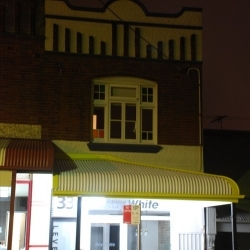 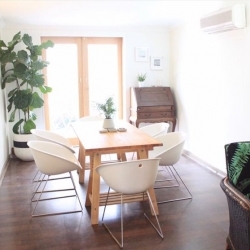 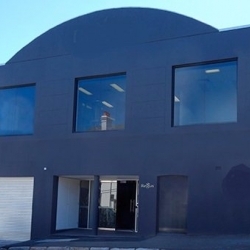 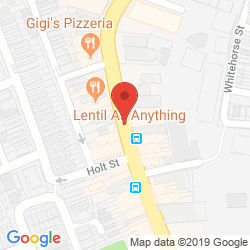 This stylish building provides contemporary office accommodation which enjoys a light and comfortable working environment in Balmain which is a charming town offering local amenities, transport links and a 20 minute journey to Sydney Airport. 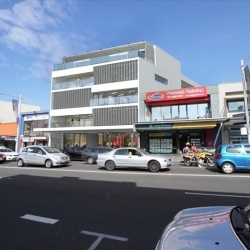 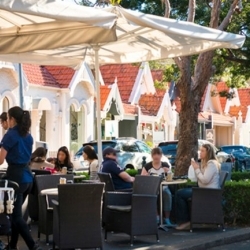 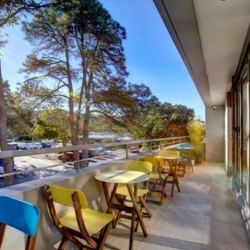 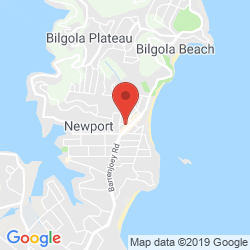 Stylish and modern office accommodation is available in Double Bay which benefits from a wealth of dedicated support and a prestigious address in Australia's most favoured shopping village, close to road, sea and rail transport links with the airport located less than 20 minutes away. 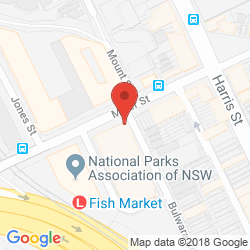 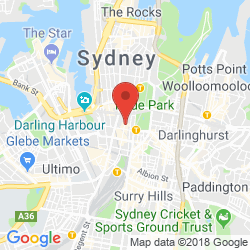 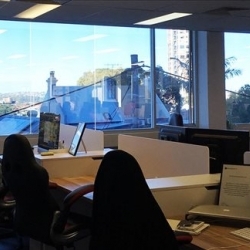 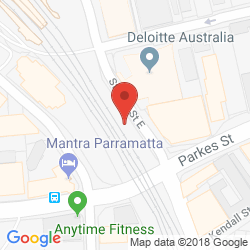 Bright and practical offices reside on the first floor of this business centre in Pyrmont which is brimming with transport links and beautiful views of the surrounding harbour and is conveniently located just 16 minutes from Sydney Airport. 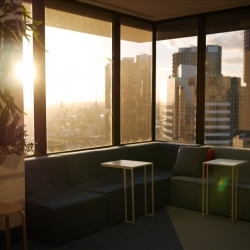 Situated on the 16th and 17th floors, these offices command superb views while boasting flexible terms to support your company's growth. 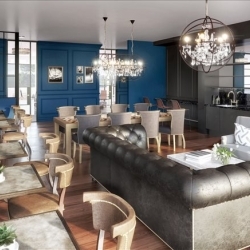 The centre lies in the heart of Syndney and is close to a wide array of amenities and transport links, including access to the M1 which can be reached within a 15 minute drive. 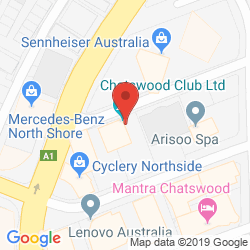 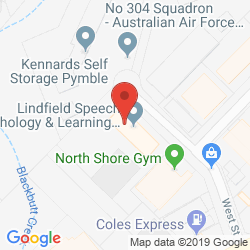 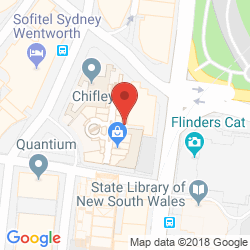 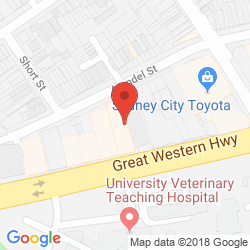 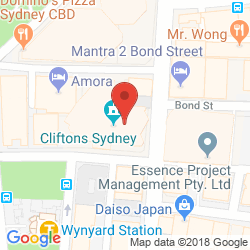 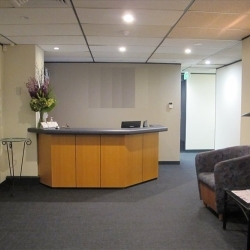 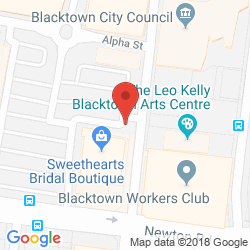 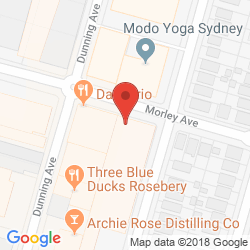 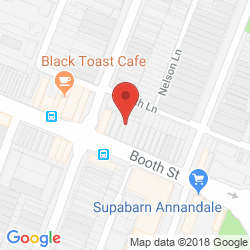 Comfortable and practical serviced offices are available in this business centre which benefit from an array of facilities and friendly support in addition to a strategic position in Annandale which has plenty to offer developing businesses, including easy access to Sydney Airport located 17 minutes away. 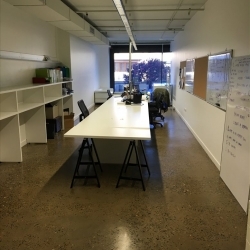 Six desks are available within this bright and modern business centre which boasts an unrivaled position in the Central Business District. 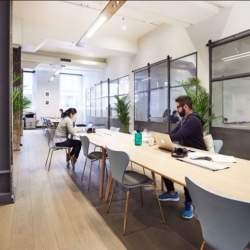 Home to a buslting community, this centre has plenty to offer developing companies including delightful views, local amenities and excellent transport links, ideal for both local and international businesses. 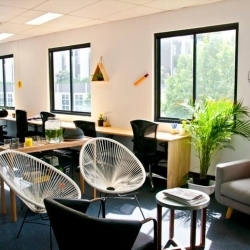 This centre combines professional support with an innovative setting to provide the ideal environment for a modern day business. 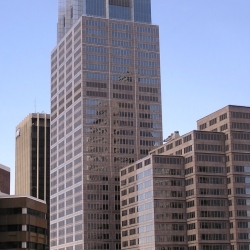 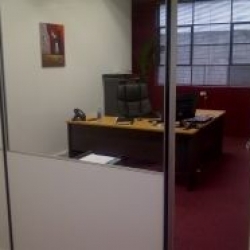 Finished to the highest standard, these offices boasts skyline views and convenient location just a stroll away from the central business district. 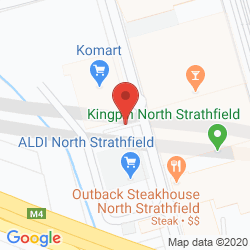 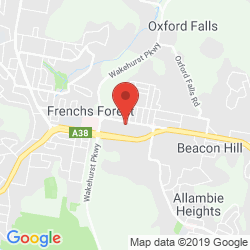 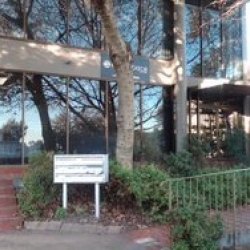 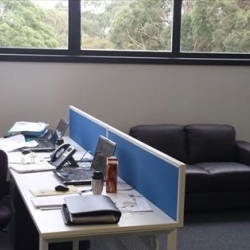 With everything right on the doorstep, these offices are ideally placed just 10 minutes from Sydney airport, perfect for both local and international businesses. 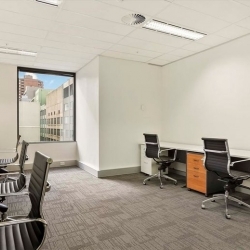 Serviced offices are available in this business centre which offers pristine and practical accommodation in the heart of the central business district. 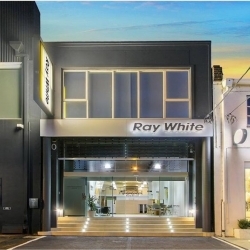 Overlooking the Blue Mountains, this property is enhanced by the array of local amenities and transport links, including Sydney Airport which is just under 40 minutes away. 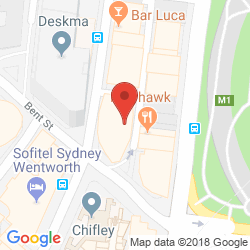 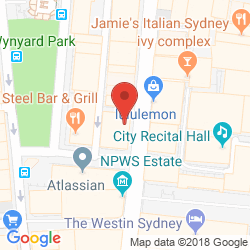 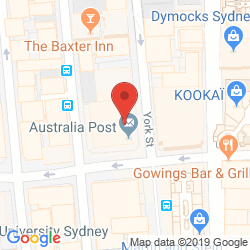 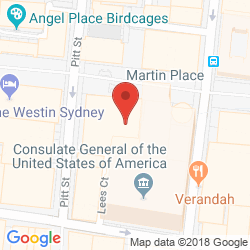 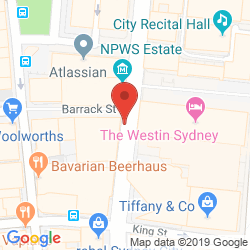 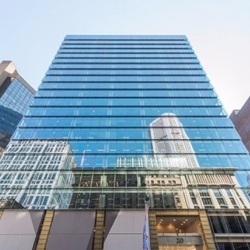 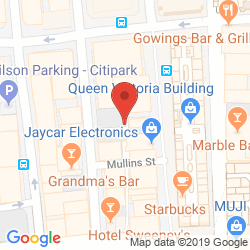 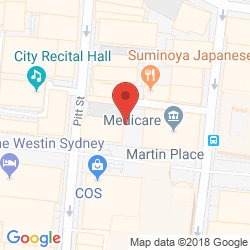 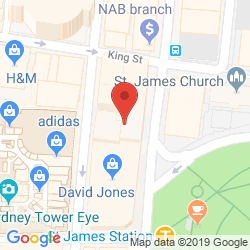 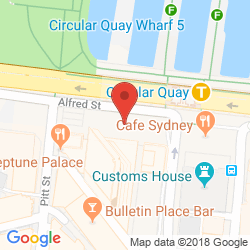 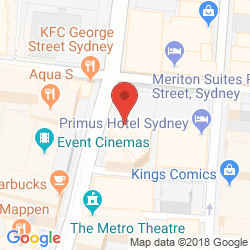 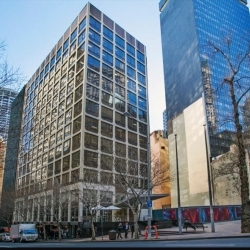 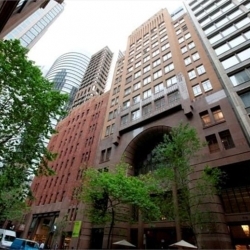 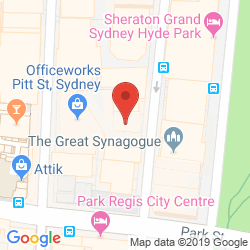 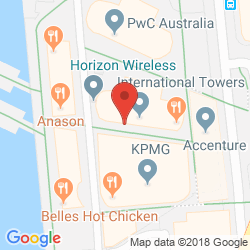 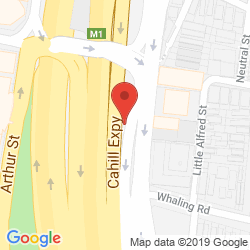 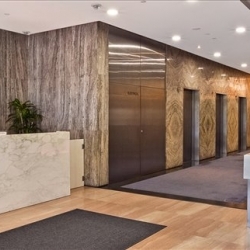 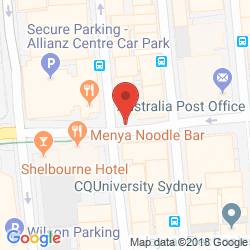 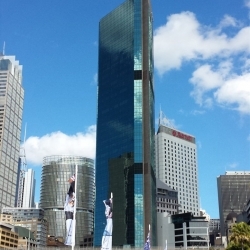 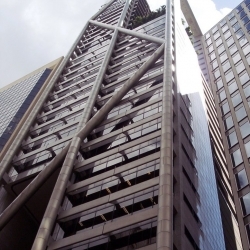 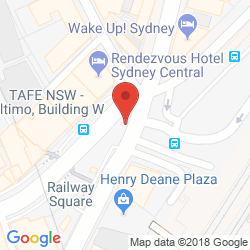 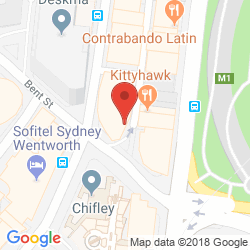 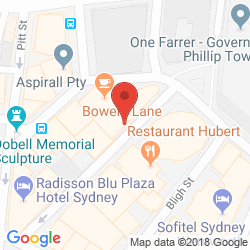 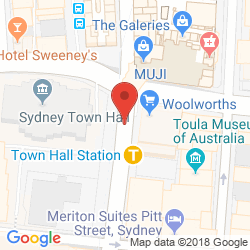 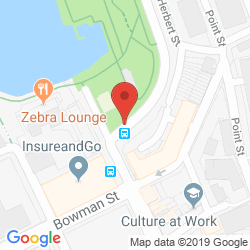 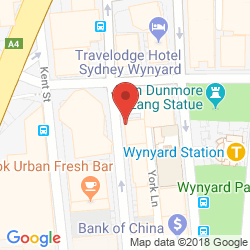 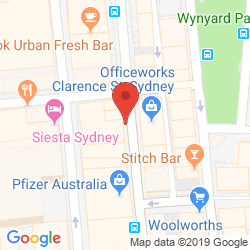 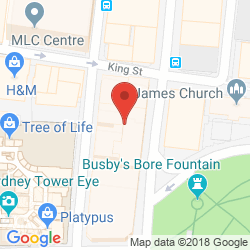 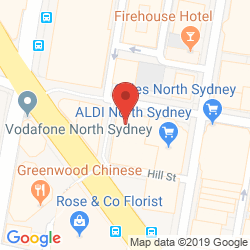 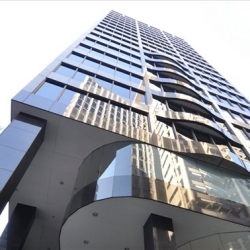 This impressive serviced business center is placed within one of the most iconic towers in the CBD of Sydney and provides a host of facilities including server room, spacious reception area and fabulous views across the harbor. 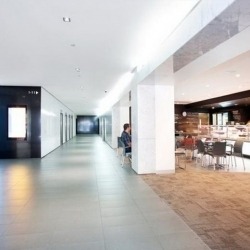 The center benefits from great transport links and many nearby amenities. 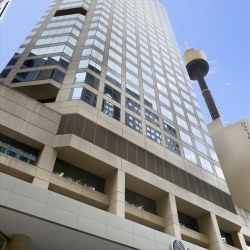 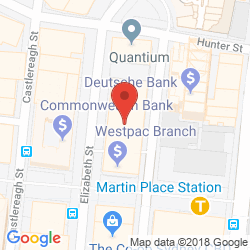 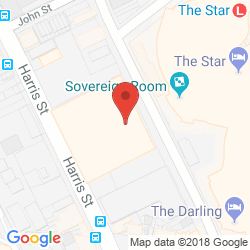 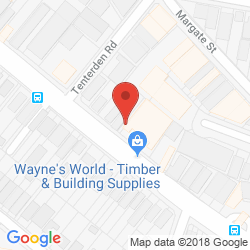 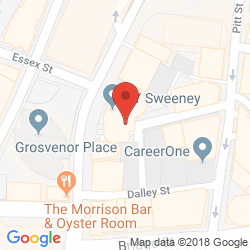 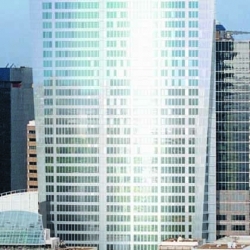 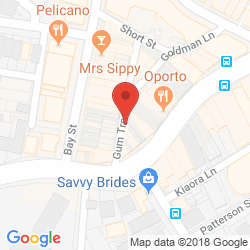 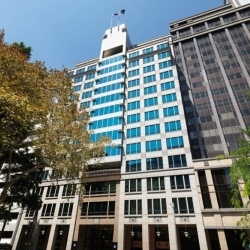 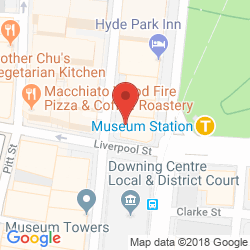 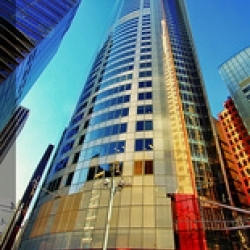 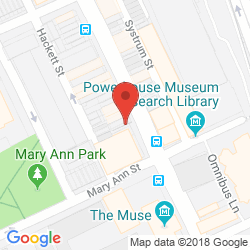 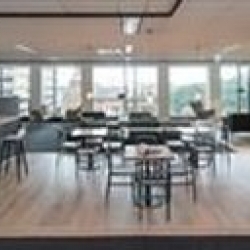 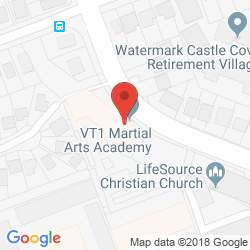 Combining easy access to the Central Business District, several leisure venues and all the city's major transport networks, 1 Market Street is a well positioned serviced office centre where all suites are connected to the information super highway via high-speed and reliable data connections. 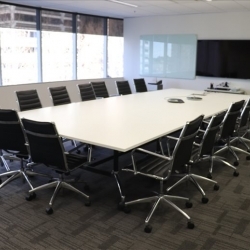 Located on the 36th floor of Gateway, this business centre offers spectacular views as well as plenty of professional facilities and support, complemented by the elegant decor and close proximity to the airport which is ideally located 15 minutes away. 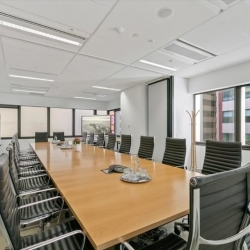 Situated on level 25 of Aurora Place this serviced office centre provides exceptional working spaces for 1 to 20 people that can be combined for larger requirements. 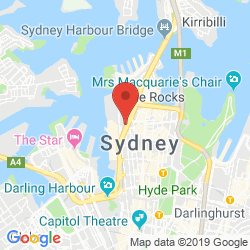 With Sydney Harbour and the Sydney Opera House close by, your company can enjoy a prestigious location just 14 minutes from the airport. 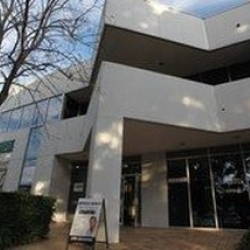 Perfect for small and growing businesses, 603 Botany Road enjoys a light and comfortable atmosphere with a long list of services and amenities such as a copy centre, fast data connections and board room access. 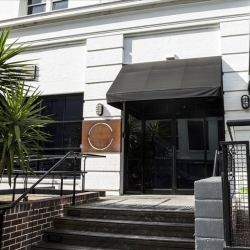 Just 10 minutes from both the CBD and the airport, it is also most conveniently located in Rosebery. 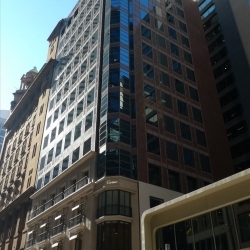 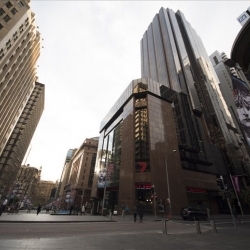 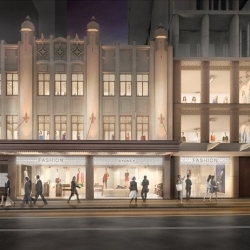 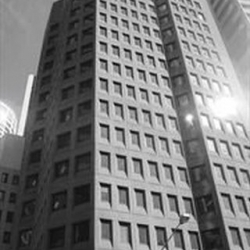 At the junction of King Street between Pitt and Castlereagh Streets, this centre is part of a mixed purpose development in Sydney's thriving Central Business District. 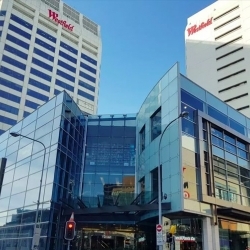 The building is shared with a wide range of high-end stores and restaurants and offers tenants all the facilities a modern business might need. 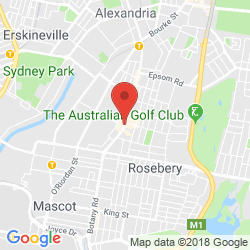 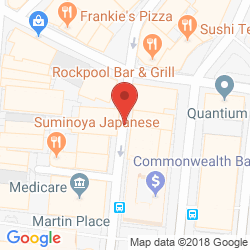 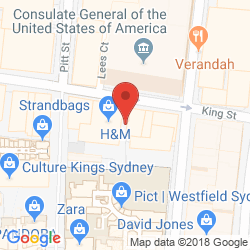 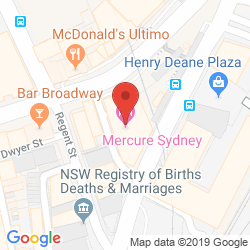 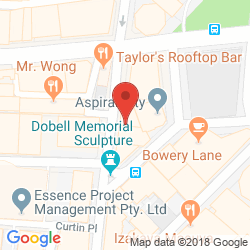 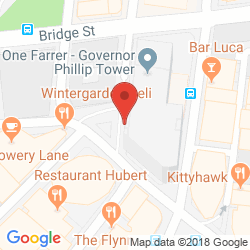 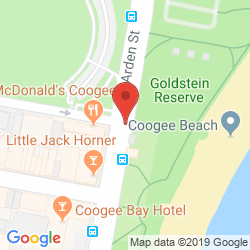 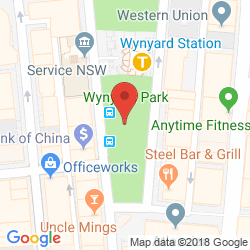 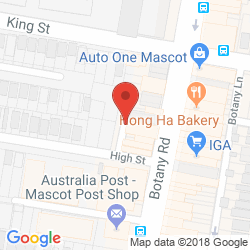 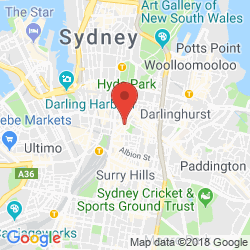 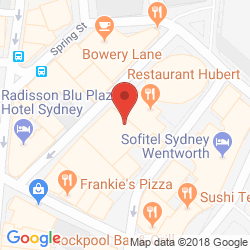 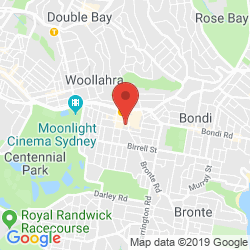 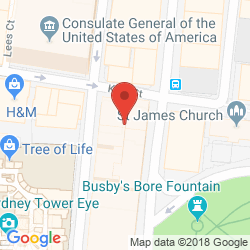 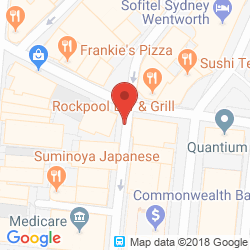 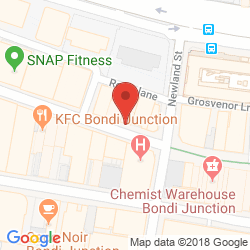 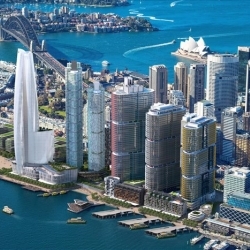 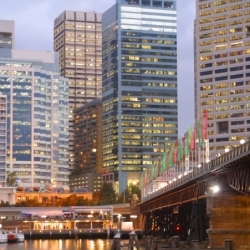 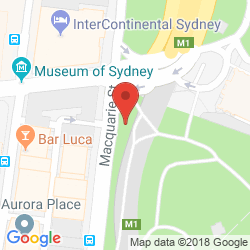 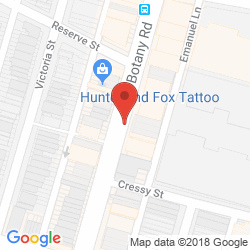 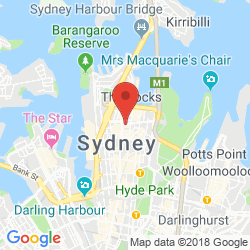 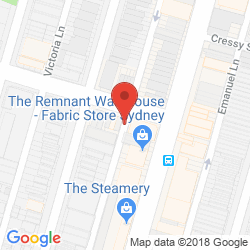 The local consultant for Sydney will contact you within 24 hours.